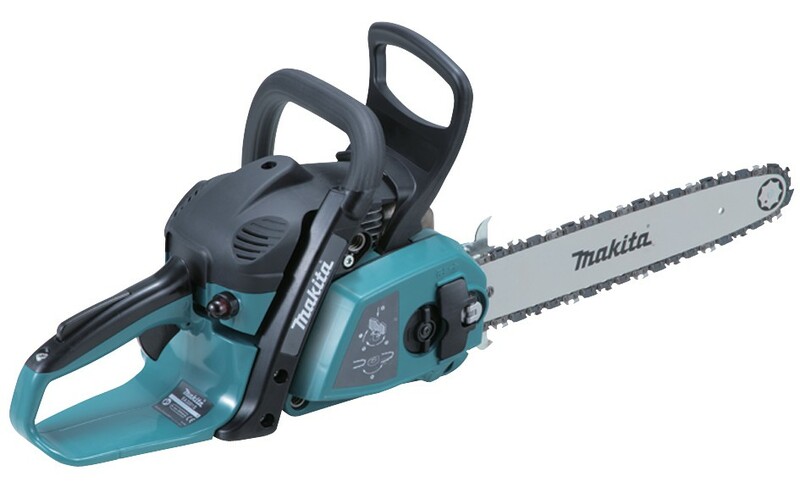 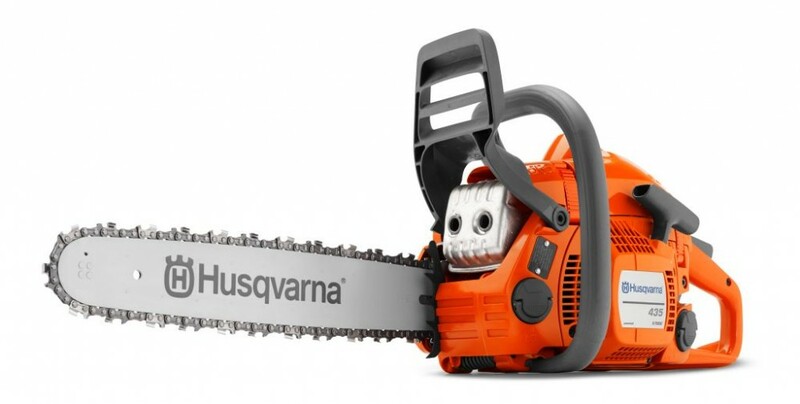 An excellent range of chainsaws for sale here at Willis and Grabham include battery, petrol and electric chainsaws. 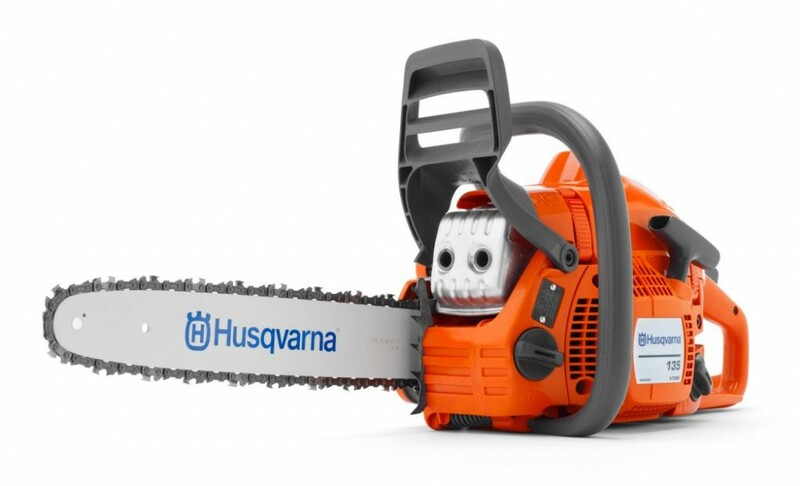 We also sell chainsaw safety clothing to keep you best protected and a wide range of chains, accessories, and spare parts for your chainsaw maintenance. 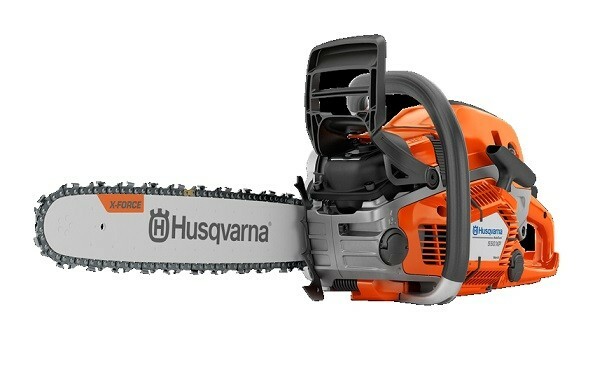 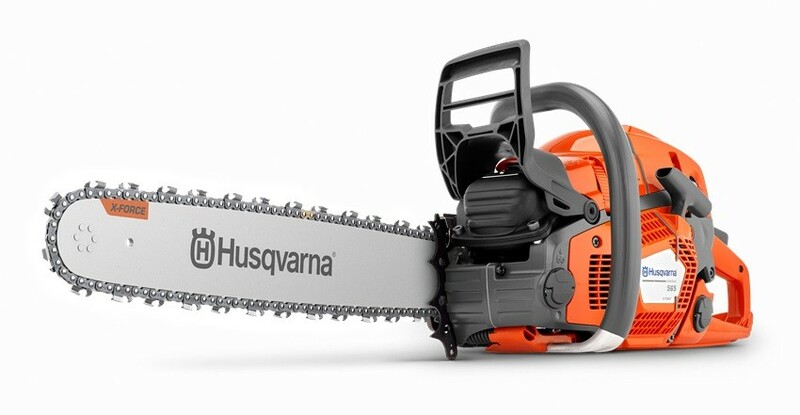 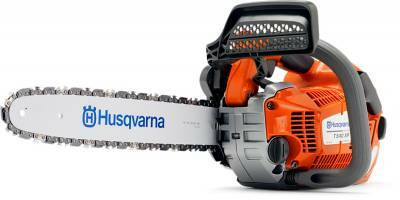 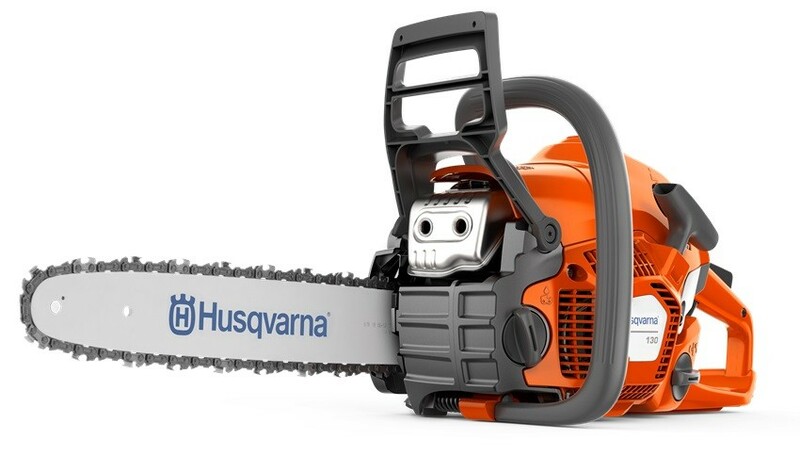 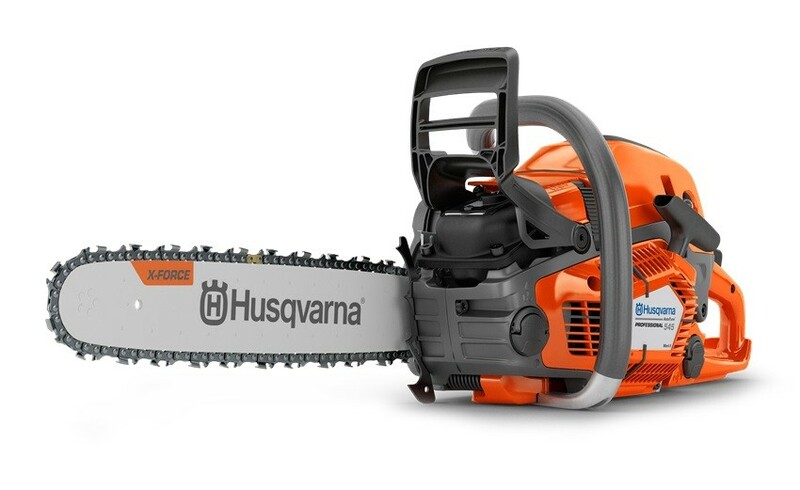 Husqvarna 120 Mark II Petrol Chainsaw 14"